Lie Detective Test it’s important, as a result of investigations, to provide clients with evidence that can be used in court. It may not be that due to a formal error or not recognized by judicial methods, the client ultimately stands with “empty hands”. 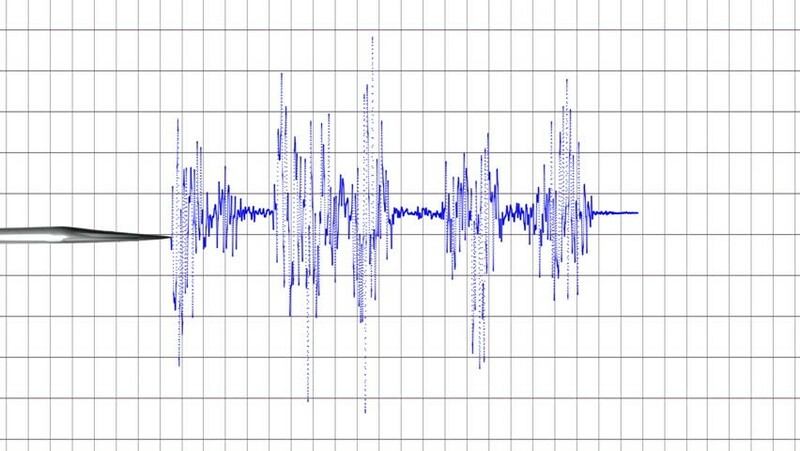 Since polygraphs detected a significantly high error rate of about 20% per cent, the use of lie detectors as evidence in court is considered unreliable and is therefore not offered. 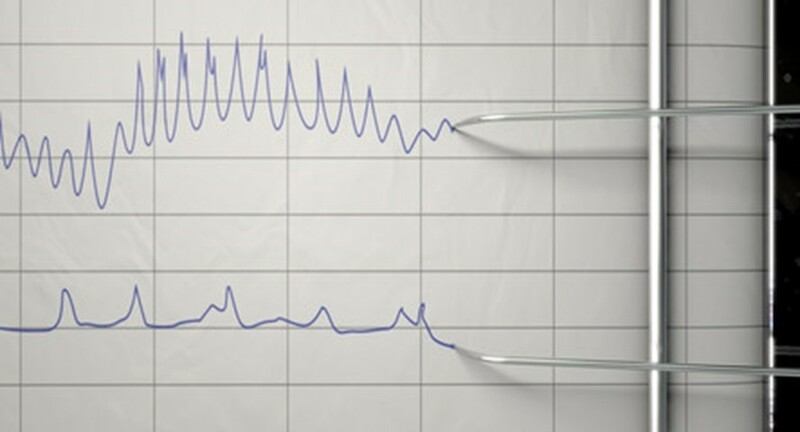 Polygraph detectors are well known and well recognized in the United States – both from American films and from American missions by the police, the government, employers, etc . : There sits a suspected offender wired before the investigator and after every answer will knock out needles on the paper. If they start to whiz like crazy, then the suspect lies. 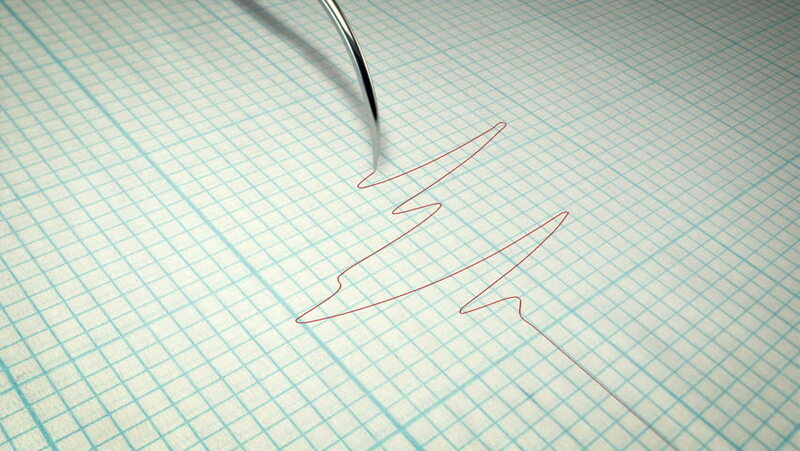 This device is actually a polygraph and is only popularly called a “lie detector.” Experienced liars, or morbid liars, who accept their lie as the avoidable truth, can easily outsmart such a polygraph. With the publication of the book “The Little Lie Detector” , a critical American voice is now also being heard about the use of lie detectors. A key finding after observations and experiences is that it is difficult to discern whether certain behaviors are the result of a lie or stress alone as the mere consequence of the interrogation. The insufficient differentiation fails both the humans and the lie detectors. Therefore, a basic requirement to expose deception is to conduct the interrogation in a relaxed situation. Anyone who yells or yells out loud makes everything wrong. In addition, one must not rely on individual behaviors, but must pay equal attention to face, upper body, arms, legs and feet. In The Little Lie Detector, Navarro has collected 216 gestures that were good indicators of nervousness, malaise, deception, or even authenticity during his time in the FBI. It should be remembered that it is more difficult for people with high social status, or for chronic liars, to expose delusions, since these persons are accustomed to occupy space, to be observed and to be able to regulate their reactions accordingly quickly. These findings and voices from the US confirm the thesis that important decisions should be made on the basis of hard facts rather than inaccurate analysis. In his opinion, the targeted, serious and competent observation is the far more appropriate method of investigation than the use of lie detectors.